What are the benefits of daily meditation? 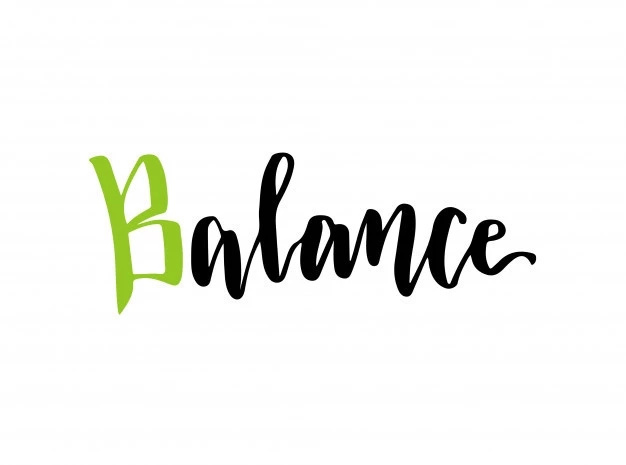 Some people think that sitting quietly, breathing and focusing is a waste of time — after all, you could be making money at work, reading interesting books, sculpting body with fat burning workouts or just completing domestic chores. However, meditation is much more effective than all these activities, as it is able to boost your overall quality of life. Stop thinking that meditation can be performed only by ascetics and yogis. 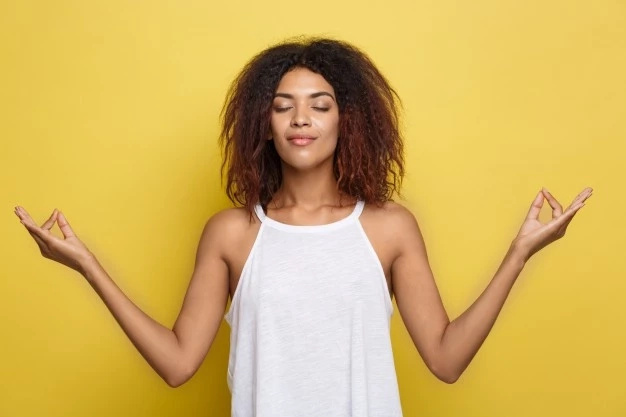 Modern health experts recommend practicing meditation regularly as it can help relieve stress levels, reduce anxiety, improve sleep, lower the risk of diseases and prolong life. Are you interested? 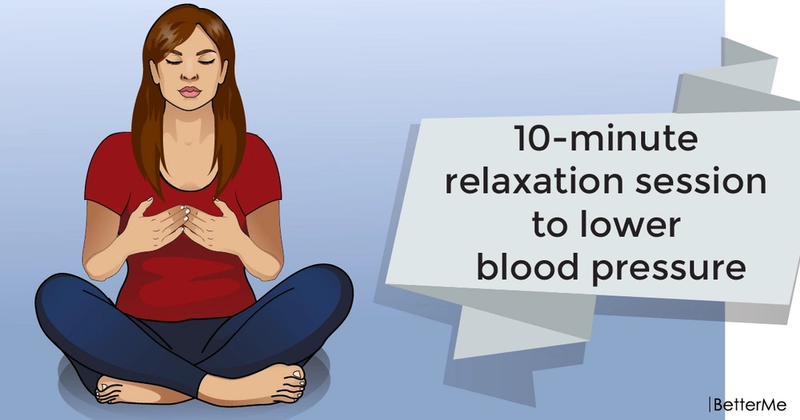 Scroll down to read how ten-minute mindfulness practice may help you lower high blood pressure. In 2004 a study was undertaken to determine the effectiveness of meditation for health. Scientists found that just ten-minutes of meditation a day for three months resulted in reduced blood pressure. In 2008 researchers from Brazil found that the heart rates of meditators were especially decreased during mindfulness practice when compared to heart rates at rest. A lower heart rate allows the heart to maintain a healthful rhythm and react to daily stress efficiently. A lower heart rate can help you keep your heart healthy and prevent many diseases. 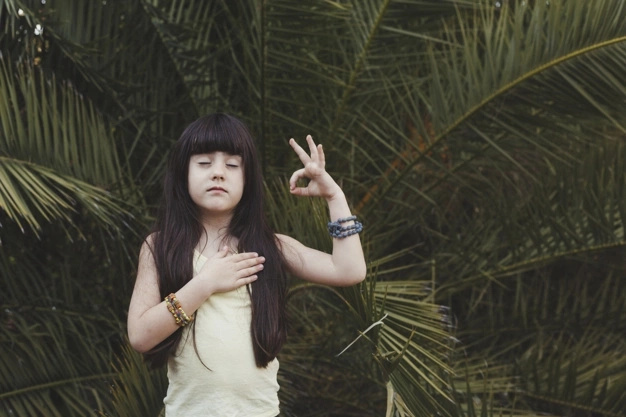 The reasons why meditation slows your heart rate down are still unknown. However, scientists think meditation activates the parasympathetic nervous system, which is responsible for a lower heart rate, improved blood circulation, better digestive health and focused breathing. There are many types of meditation and it doesn't really matter what type you will choose. 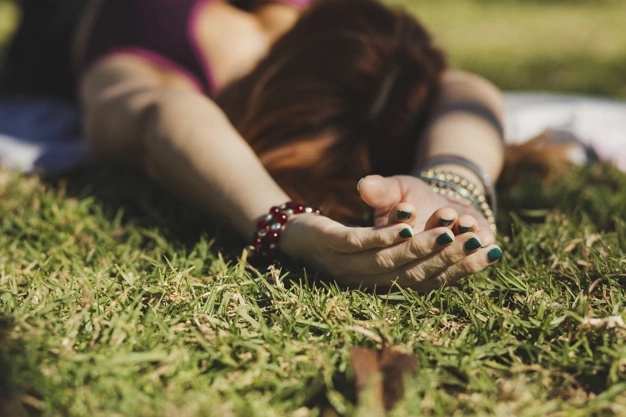 All you need to do is to relax your body and focus your attention on your breathing. To obtain all the health benefits, you should start with five minutes of meditation a day and then increase the time of meditation to thirty minutes a day.